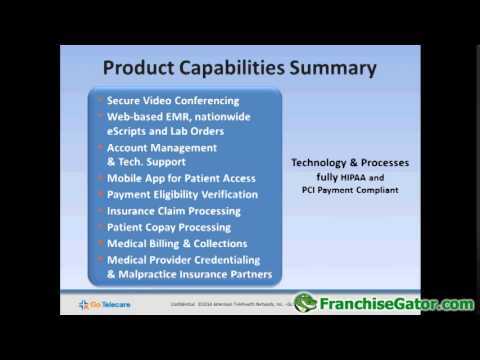 Want to know what goes into being a GoTelecare franchisee? 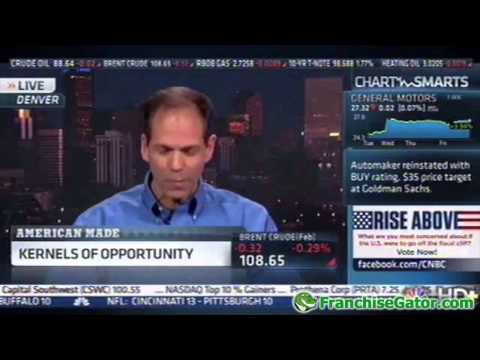 Listen in as the franchiser walks you through each section of the business model. 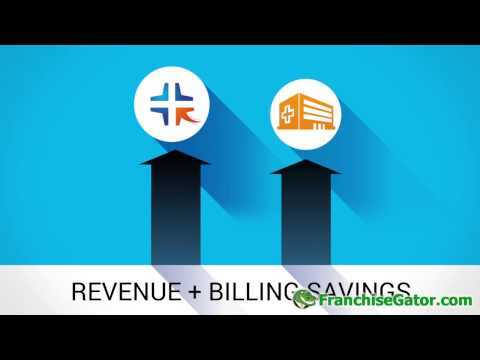 The Go Telecare franchise opportunity gives you the ability to earn revenue from the lucrative sales of telehealth consultations, as well as medical billing services. Doc Popcorn is a Simple and Fun business that is popping up everywhere. In the past decade, they have grown to a family of 100 POPrietors who are having a blast spreading smiles worldwide.